we sow seeds of dreams,imaginations and reap beauty. 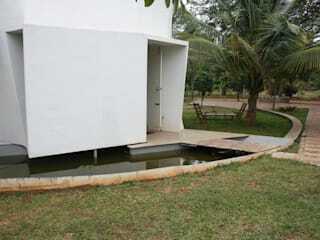 Play Architecture was initially founded in the year 2005 by Mr.SenthilKumar Doss and Ms.Poonam Sachdev. The works of Play Architecture is being recognised in the industry for unique .efficient design and even more for our capability to execute projects to finer details. In recent past “Play Architecture” has evolved in to an organisation through inception of Mr. Deepak & Mr. Pandian as partners, bringing forth collaborative approach in to practice and research. 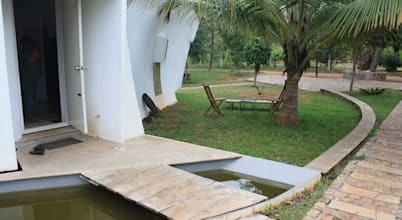 In the initial years of Architectural practice, Senthil had the opportunity to work with internationally renouned Architect B.V.Doshi at Ahmedabad and later worked with Dominic, a French Architect at Auroville,India for more than 5 years. 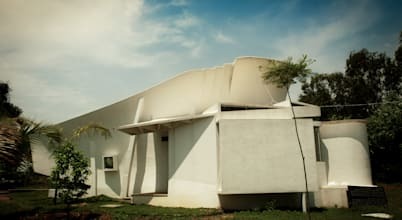 Play Architecture has also collaborated with Fabian Ostner Architects,for few of their projects in Bangalore. Apart from practice, Senthil teaches Architecture at R.V School of Architecture, Bangalore. 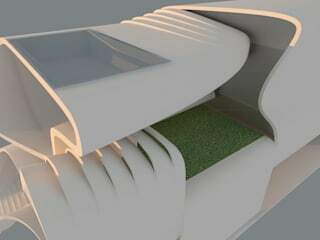 With an academic interest Play Architecture been conduction various workshops and Lectures at Various Architectural Schools & Forums both in India and Dubai. DARE TO DREAM, MORE DARING TO DO. Owning a house in the IT hub of India, Bangalore, is a dream for many. 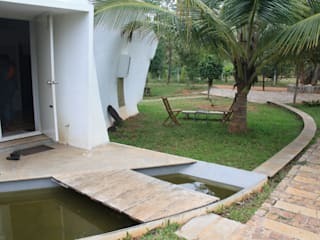 We have 15 pictures of designer houses from Bangalore that are beautiful and surely will amaze you. Have a look at them and leave your comments below. Over the recent years, modern architecture has made its place in the field of home design with its bold and innovative style. 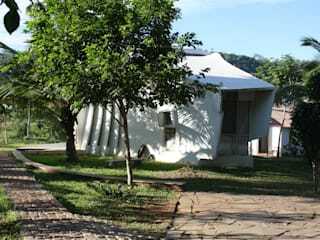 The unique perspective and approach of modern architecture gives houses a captivating look and style.